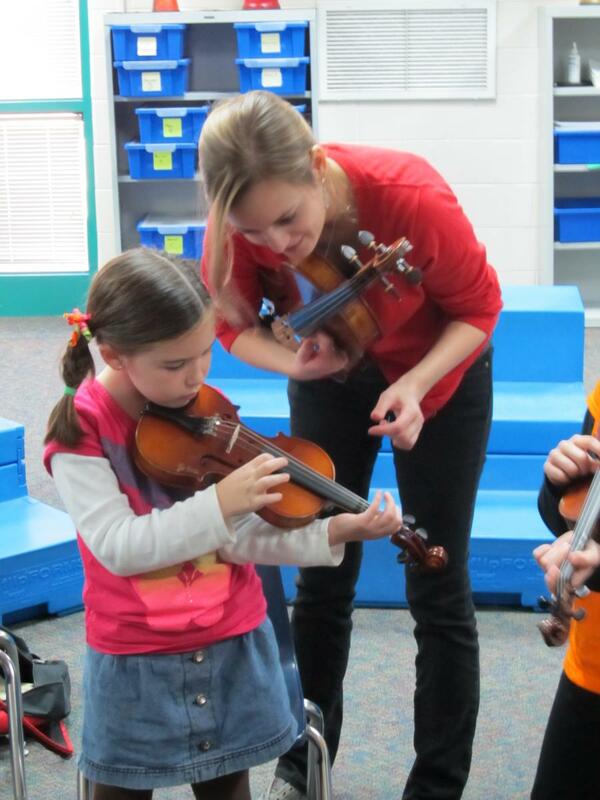 A crucial aspect of the Hodgson School's community outreach is the University of Georgia String Project, part of the American String Project Consortium and sponsored by the American String Teachers Association. The Consortium, initiated to assist universities in strengthening teacher education programs, set up String Projects throughout the country to provide practical hands-on training for undergraduate music education majors. Provide accessible string education and mentorship for elementary students, and teaching experience for University of Georgia music education students. Provide elementary students with an opportunity for musical enjoyment and education through the study of string instruments. Encourage personal development of elementary students by providing an outlet for self-expression within a structured environment. Provide middle school orchestras with experienced student players who can take a leadership role and help the middle school string programs grow.